Excellence in Giving's advisory role begins by identifying our Clients' passions, values, and focus for their philanthropy. 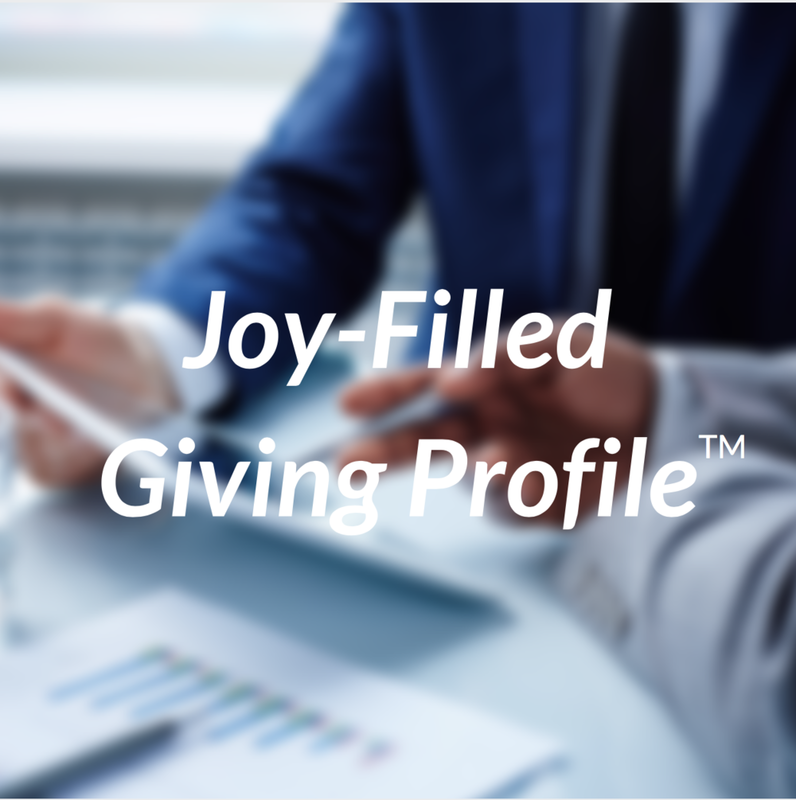 We manage the giving portfolio by reviewing grant requests, performing appropriate levels of due diligence, conducting family meetings, establishing benchmarks for each gift, and gathering measurable post-grant data to celebrate the impact of philanthropic investments. Here are a few samples of our process.